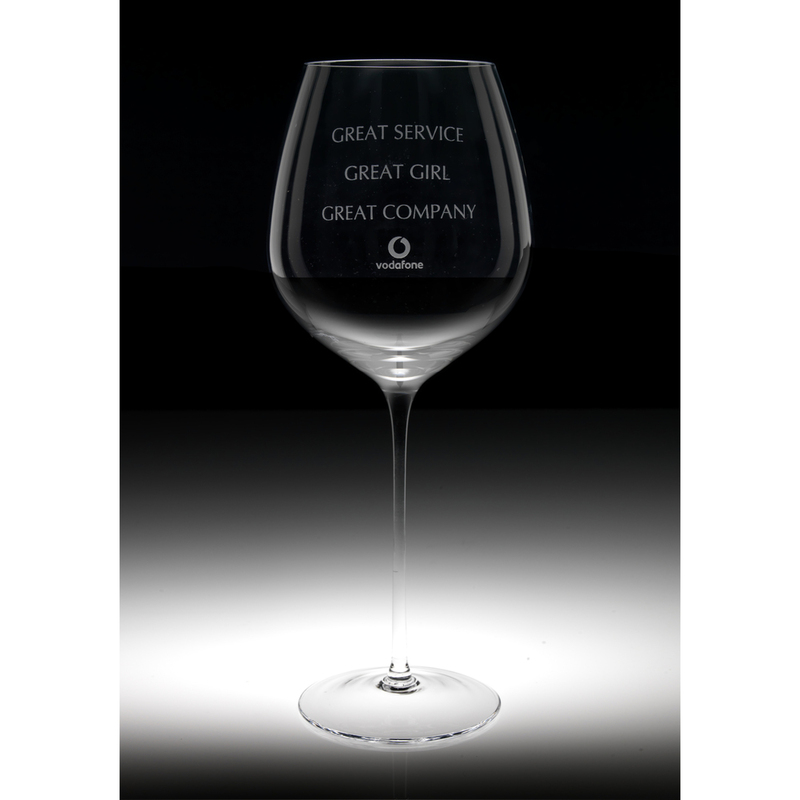 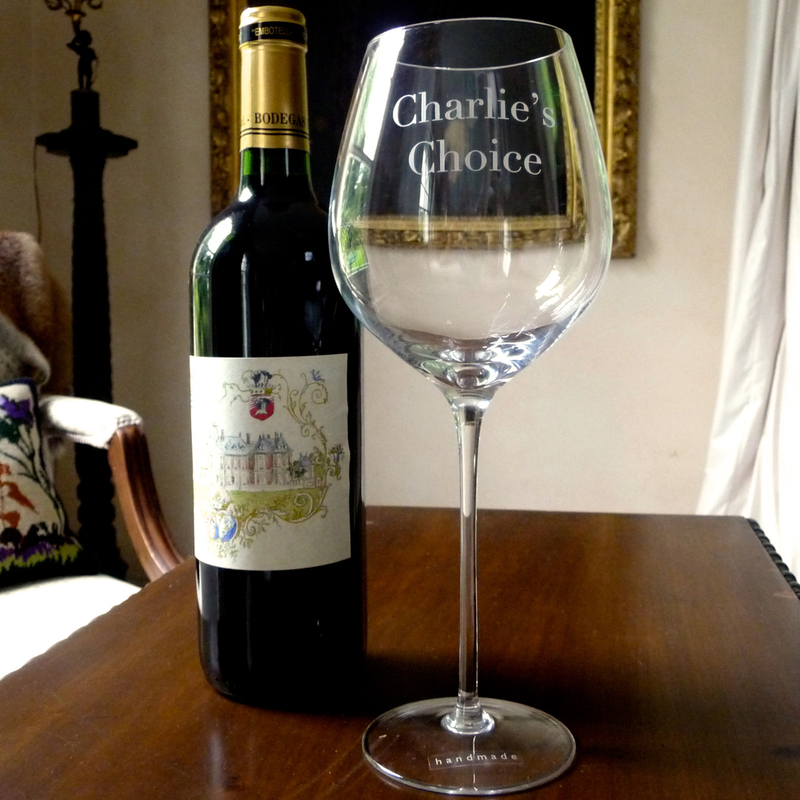 As an ‘Incentive’ or ‘Thank you gift’ the Connoisseur’s wine glass is a much loved choice for companies that want to reward and show gratitude. 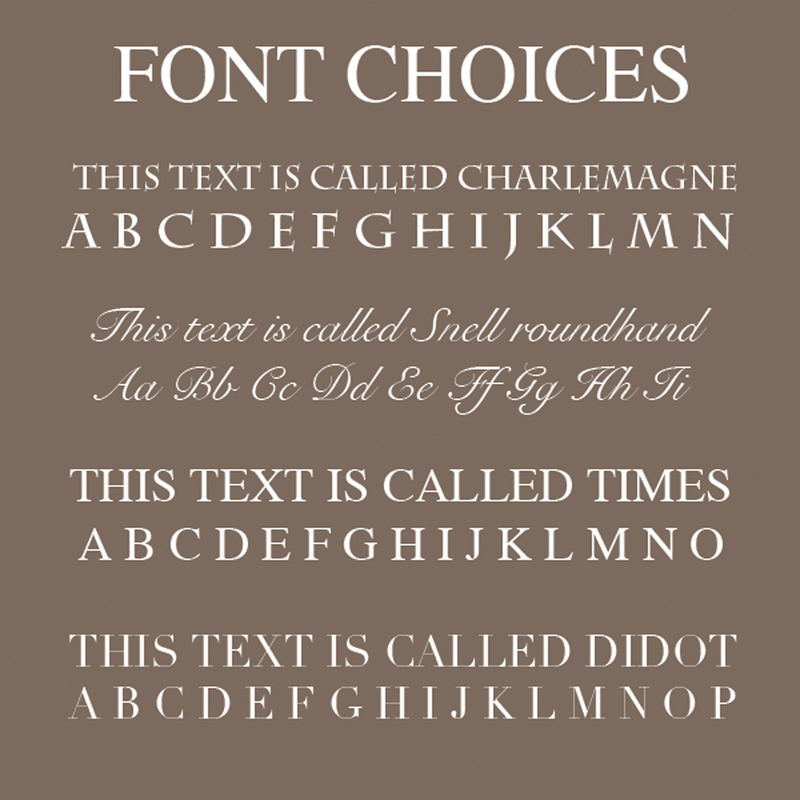 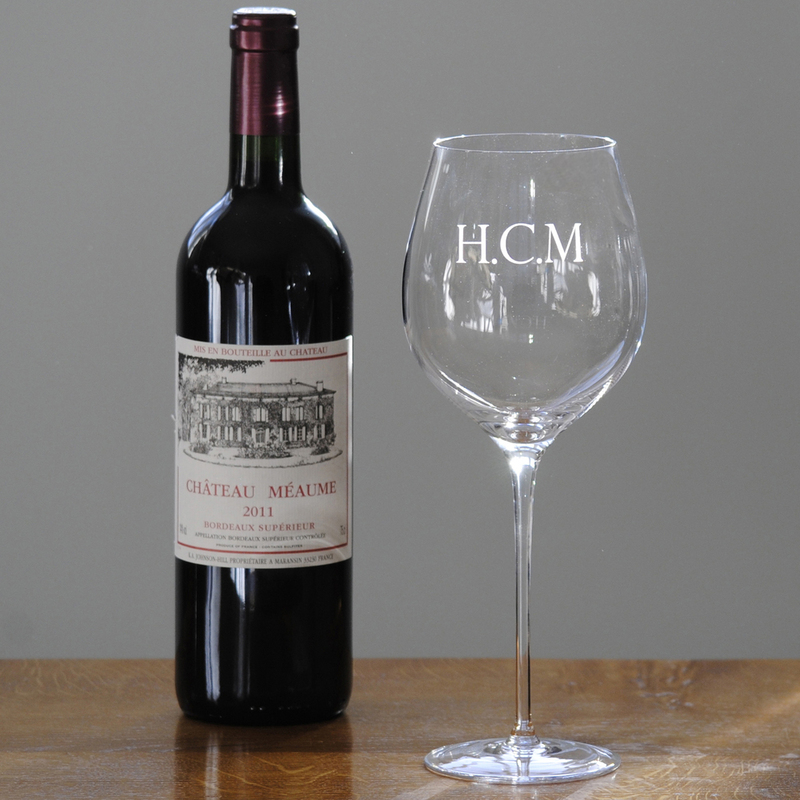 This classic handsome wine glass is very popular with the wine connoisseur and will make a great gift when engraved with an initial or monogram on the bowl of the glass or an inscription suitable for the occasion. There is also the option to have an inscription on the foot, often a good place for a date, name or short message. 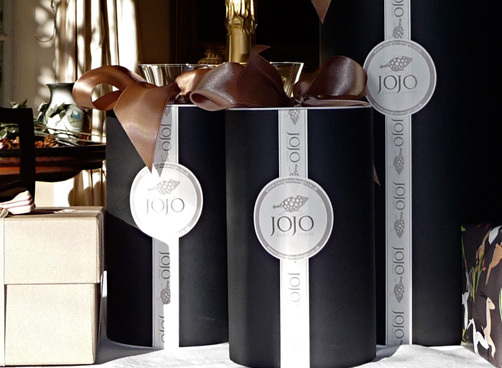 The glass comes packed in one of our handsome gift tubes tied with ribbon. 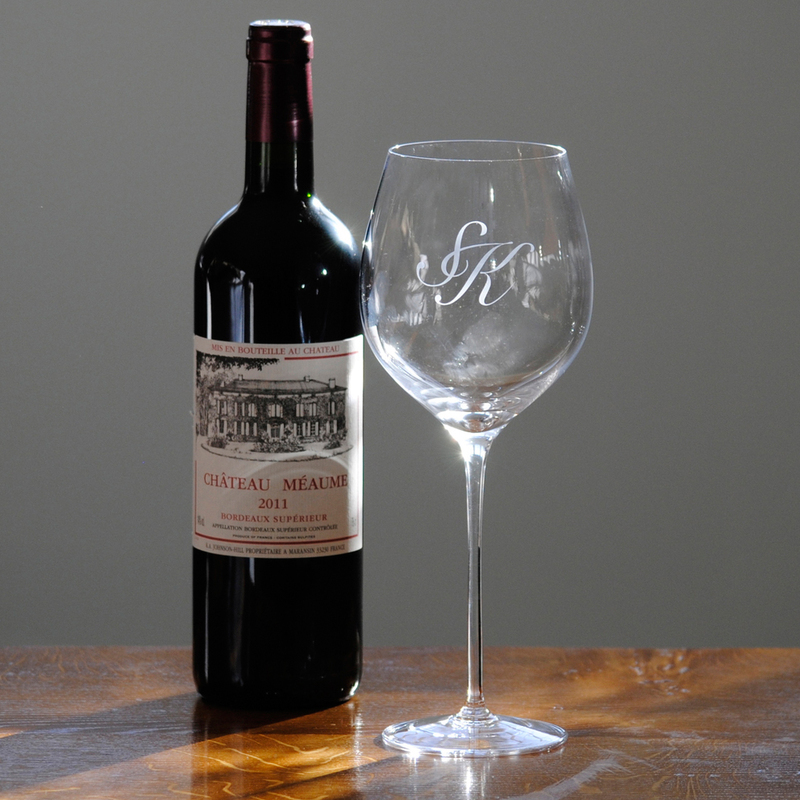 If you have a particular font you would like us to use or would like us to engrave a company logo, please call us on 01264 738136 and one of the team will help you.